I can’t believe that Sawyer, my youngest, is already reading. It seems like just yesterday that I was teaching my oldest to read. I love when they first start learning and making the connections of all the words around them. When they can begin reading storefronts and street signs, everything starts changing for them. Learning how to read is different for everyone. Getting started can be tricky. Ready-to-Read, Simon & Schuster’s line of early readers, wants to take as much guesswork out of the process. It’s designed to turn every child into a reading star with five levels that help develop young readers. 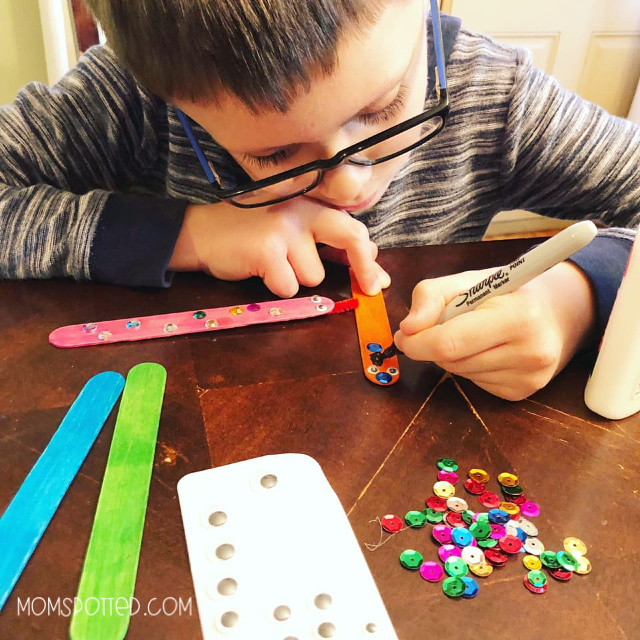 With fun “Star” levels, kids and parents can utilize the easy to understand system to bolster confidence as they move through the levels at their own pace. I love that Ready-to-Read covers things like sight words, rhyming, plot & dialogue and still knows how to choose characters and subjects that keep our children interested. One thing I’ve learned as a parent is that it’s okay to go slow. Finding books that interest your child are key to successful longterm reading relationships. I love that Ready-to-Read offers books like nonfiction series to original stories and everything in between! Beloved characters from authors like Doreen Cronin and Eric Carle will delight fans of traditional picture books. Stories from fan favorites like Daniel Tiger, the PJ Masks, and the Peanuts will get kids excited to read about their adventures. Unique and accessible nonfiction series such as “You Should Meet,” and “Living In…” explore the influential people in our world, and take readers around the globe to read about different cultures. Sawyer is in first grade and the one thing they are really pushing for us to practice at home is to point at each word while he reads. 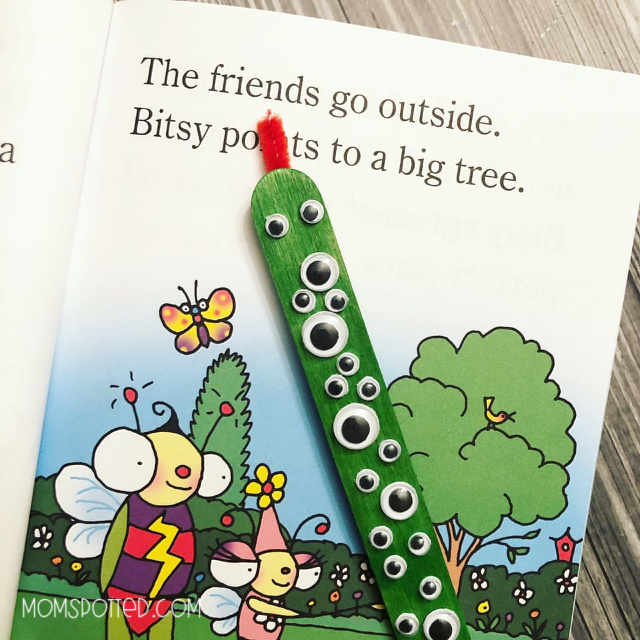 A reading pointer helps them stay focused and helps you follow along while they read. 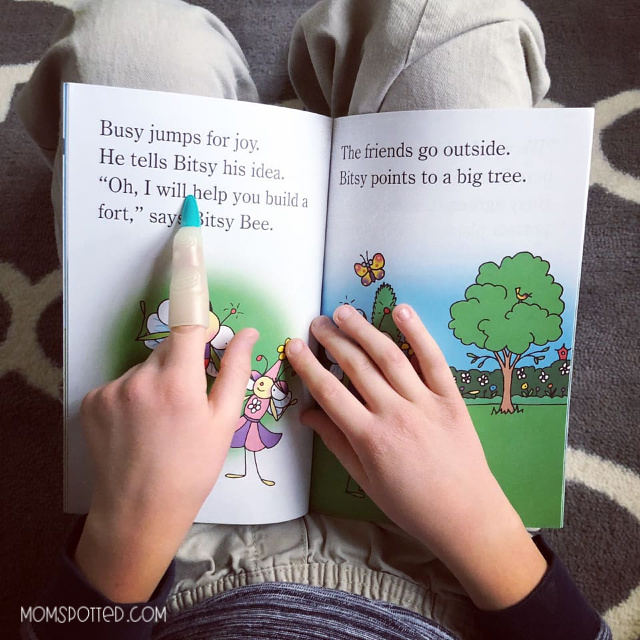 A pointer can also be helpful to space your child from the book and prevent them from being nose-in-book. Sawyer was given a witch’s finger to encourage pointing at home. It was definitely a fun pointer, however, he wanted something different now that Halloween had passed. 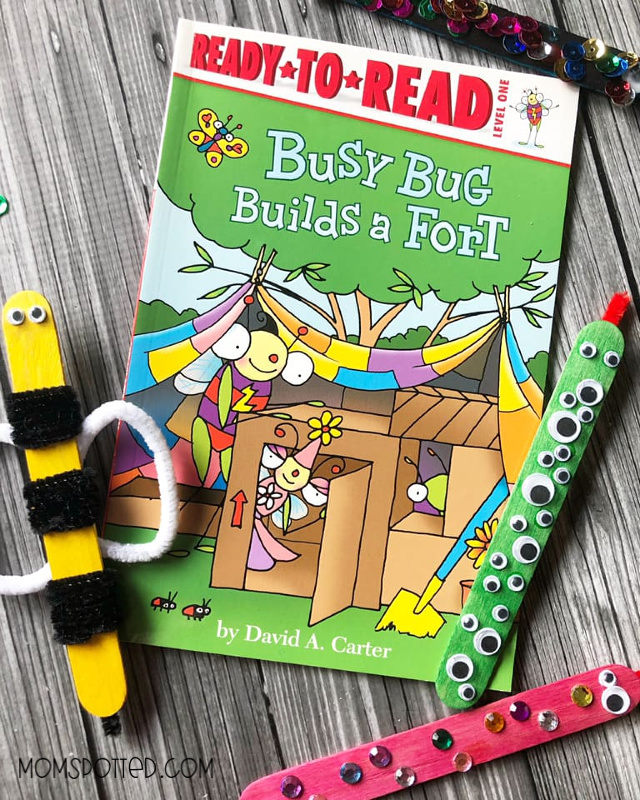 I remembered making reading bugs with my older boys and thought it would be fun to make some with Sawyer. They are super easy to make and it’s a great activity for a rainy day. 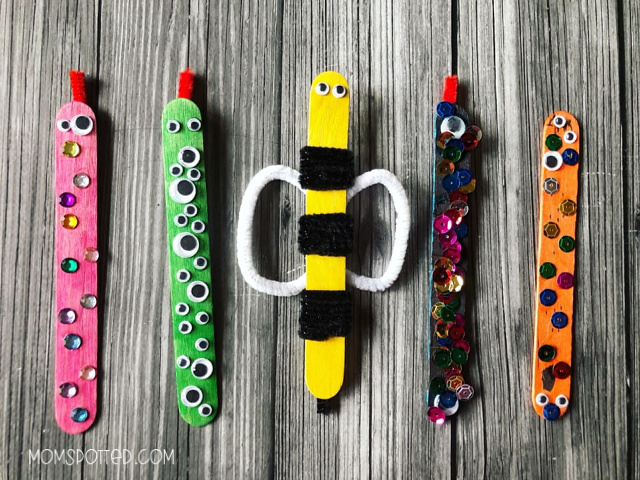 All you need are some popsicles sticks, markers, stickers, googly eyes, anything really. We used glue, sequins, rhinestones, and pipe cleaners too! 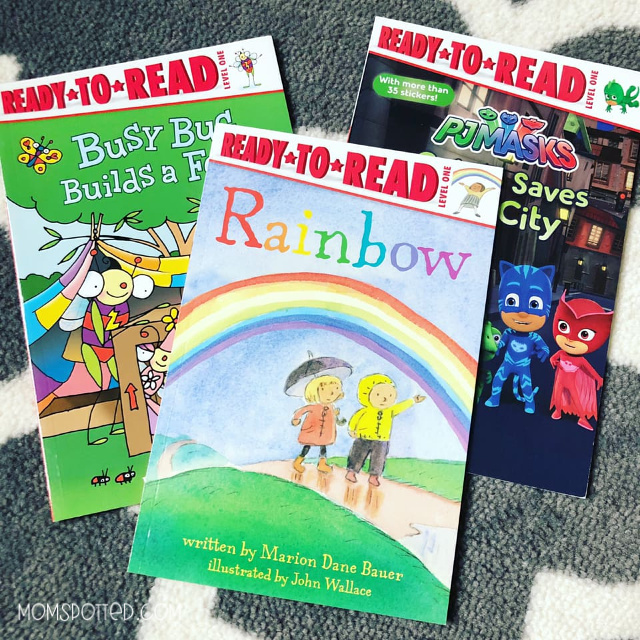 Ready–to–Read has it all, with leveled books for every young reader! Exciting nonfiction, beloved characters, and fan favorites make Ready–to–Read books the perfect choice for reluctant young readers.